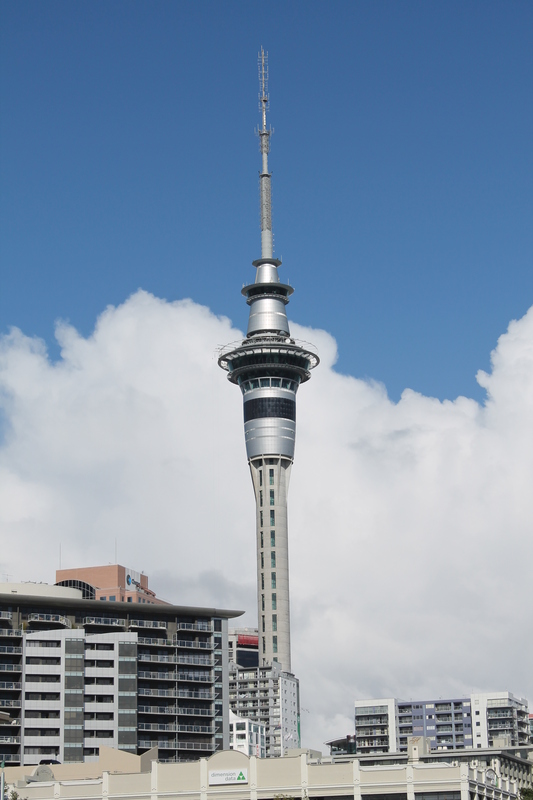 Staying at the YHA Auckland International made staying in Auckland easy as it is conveniently located on Queen Street, just a couple blocks from the Auckland Sky tower- the iconic site in the city. Auckland was my first and last stop on the north island in New Zealand. The hostel being located at the top of Queen Street is perfectly located right where the city comes alive. From the moment I left the hostel to explore Auckland I was able to instantly walk into the heart of the city. The YHA Auckland International front desk staff were fully equipped to suggest points of interest for me during my stay in the city. The knowledgeable staff made sightseeing in Auckland effortless. After a leisurely short walk down Queen Street, I found myself at the Auckland Waterfront-Wynyard Quarter. It’s no surprise that the first place I went while in Auckland was to the ocean. If it is close by, I will find it. I enjoyed spending the afternoon strolling by the sea, while staring longingly at the 25 foot yhats. A girl can dream right? I loved the small town feel in the city; it felt just like home. The waterfront reminded me of Halifax, Nova Scotia pumped up on steroids. The sun was shining, people were smiling, and local school girl groups were dressed in matching outfits and singing chants by the ferry port. While walking about, I couldn’t believe that my 3 week trip in New Zealand had almost come to an end. 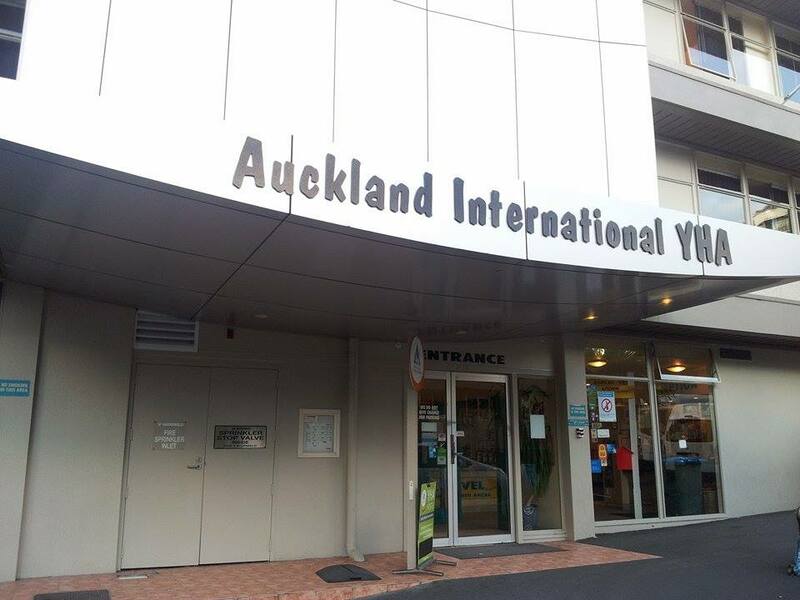 Starting and ending my north island trip in Auckland at the YHA Auckland International was the perfect ending to the perfect beginning. The hostel was a great one to stay at because it is a large facility for an inner-city hostel. The large common areas allowed me space to reflect on my trip and write in the evenings. I think their kitchen, dining room, TV room, and games room were the biggest I have ever seen at a hostel. However, with that being said, it didn’t feel big in the sense of overwhelming, but rather fitting. It felt more like a university. 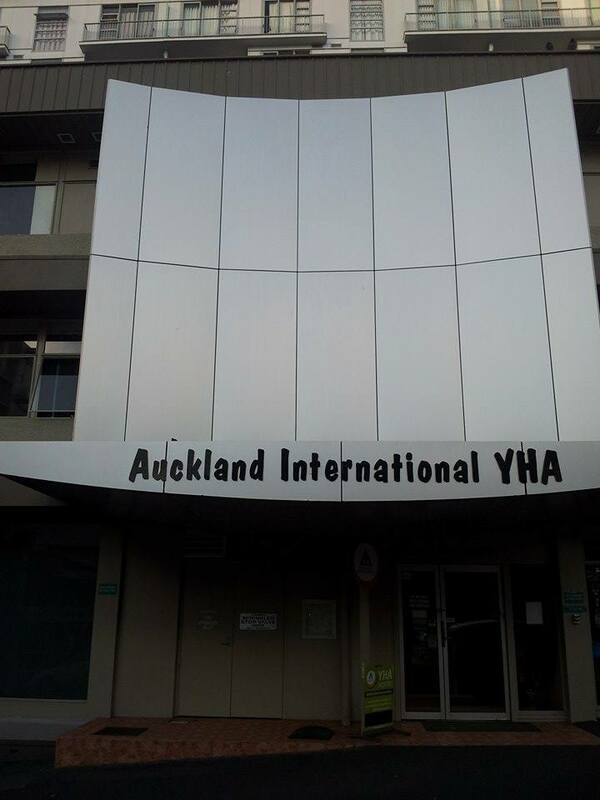 Staying in a dorm at YHA Auckland International brought back fond memories of my time living in residence at university. The murals on the walls made the hostel feel cheerful, friendly, and inviting. Feeling comfortable while traveling is one of the first things I look for in a hostel. 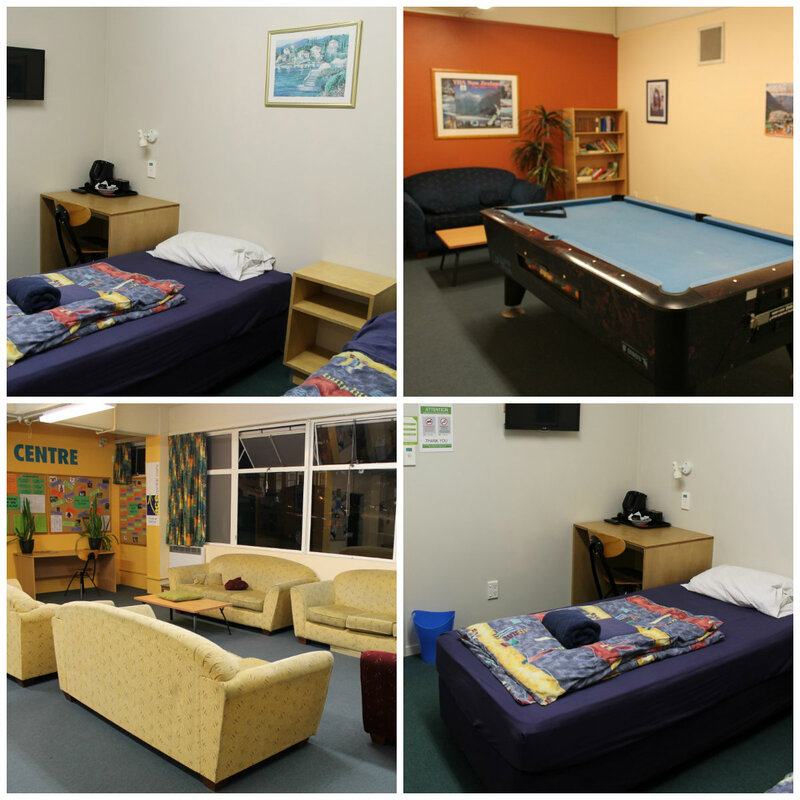 From the moment I stepped foot in the YHA Auckland International hostel, I felt right at home. After a busy day sightseeing in Auckland, it was easy to walk back at night knowing that I was going to the YHA Auckland International. There were no dreadful feelings returning to this lovely hostel, only reassurance knowing that I picked a good one. There is something to be said about YHA hostels. 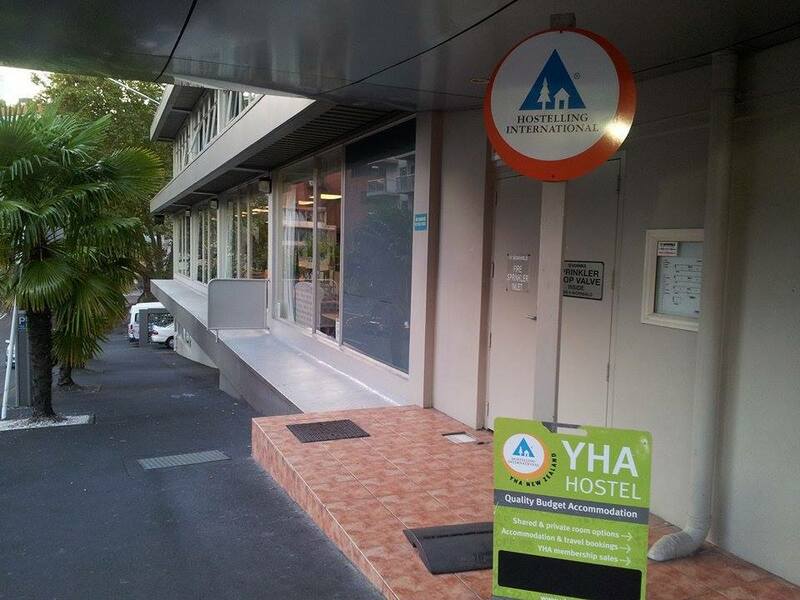 The first destination I stayed in a YHA hostel was in Cairns, Australia. My immediate reaction was ‘why am I just trying out YHA now?’. I wish I had used YHA hostels throughout my whole journey in Australia, but I didn’t find out about their top notch service until Cairns. Now that I know what I get from YHA hostels I look forward to trying more in other places. 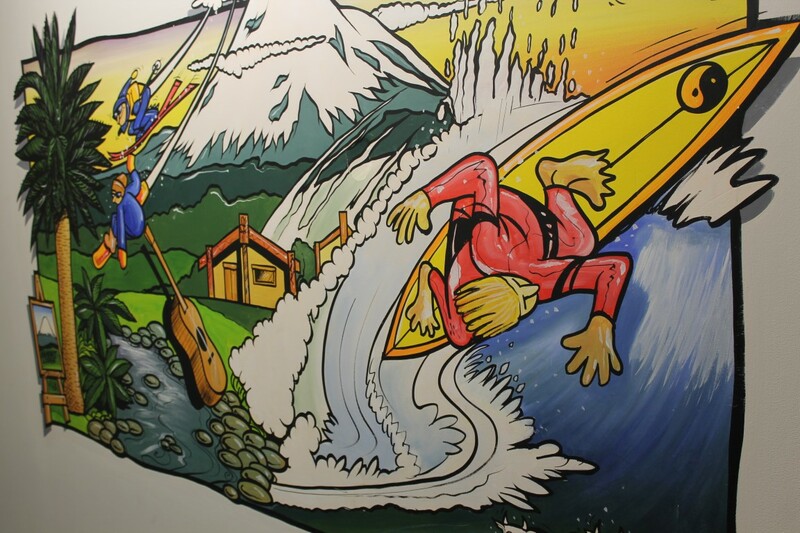 The YHA hostels in New Zealand are spectacular and top notch eco-facilities. YHA Auckland International didn’t disappoint. Their professionally cleaned rooms and facilities were up to the standard that I expect in a hostel. The green hostel’s recycling program is more advanced than other hostels I have stayed at; I appreciate their commitment to the environment. It was a joy and pleasure to stay and I hope to return on my second trip to Auckland. Have you tried YHA hostels? I’d love to hear about the positive experiences you have had! This entry was posted in New Zealand, Oceania, Reviews, travel and tagged Auckland, Auckland International, Backpacker, Backpacking, Hostel, New Zealand, north island, Travel, Turquoise Compass, YHA, YHA Auckland, YHA Auckland International by Turquoise Compass. Bookmark the permalink. Great post! 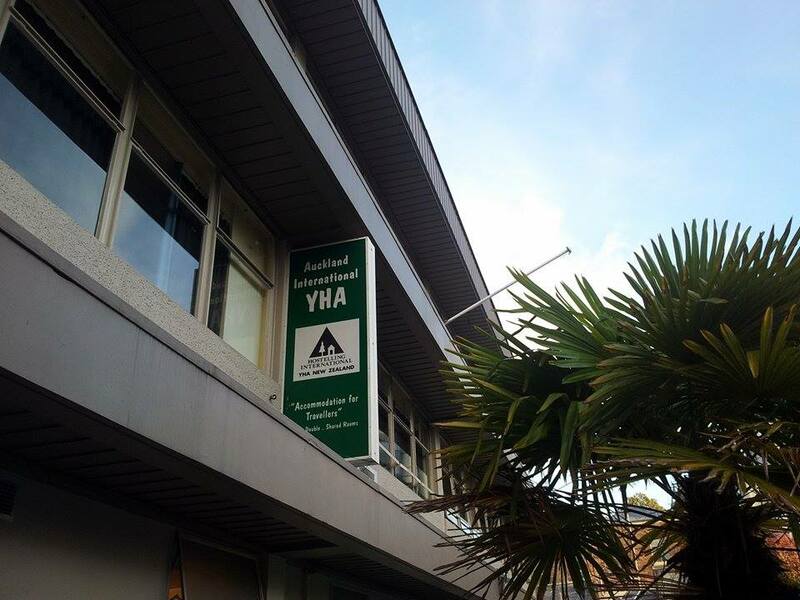 YHA are great options here in Australasia. I’ve stayed at a few and had single rooms mostly. The are always (in my experience) clean and with excellent facilities. Love em. You can always count on YHA brand hostels. Too bad I only tried one toward the end of my time in Australia or else I would have been using them throughout my whole trip!